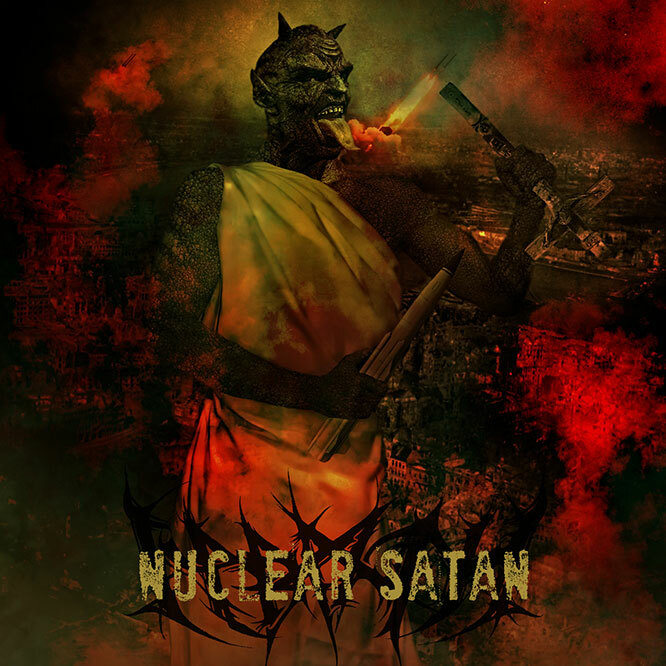 "Nuclear Satan" is a single of black metal band Nabaath, released in March 7th, 2013 on digital format. Mastered by Warkhoros at Tyrant Studio. The coverart was made by Animartwork.